Attention all Detroit City FC vs. Michigan State Soccer spectators! Please review the special Stadium Policies for the event! Interested in hosting a game or event at The Corner Ballpark presented by Adient? Take a look at our Field Policies! The Corner Ballpark presented by Adient is a place for the entire community to gather. Below are some upcoming events happening at the stadium. 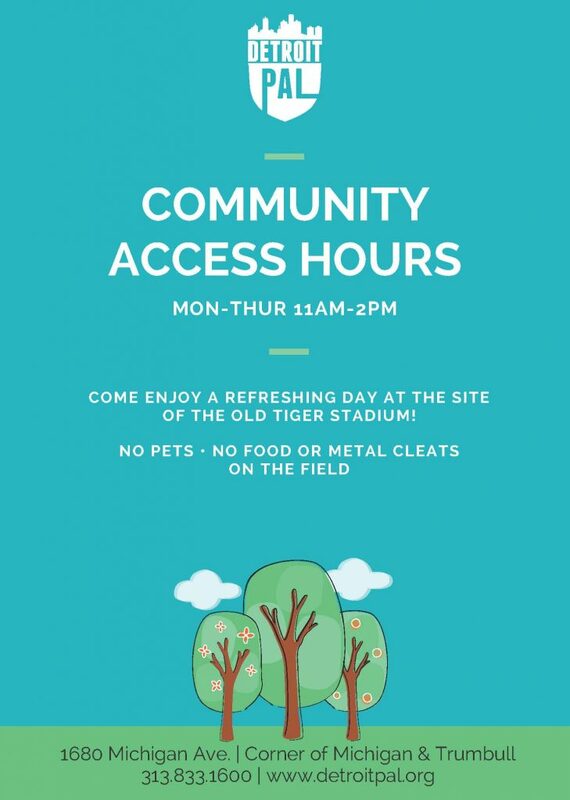 Community Access Hours will begin on May 1st! Detroit PAL understands that public and private events at The Corner Ballpark presented by Adient affect parking and traffic in the Corktown neighborhood. We are working on a way to update our neighbors about these events! Thank you to our Kids at the Corner stadium and field presenting sponsors! 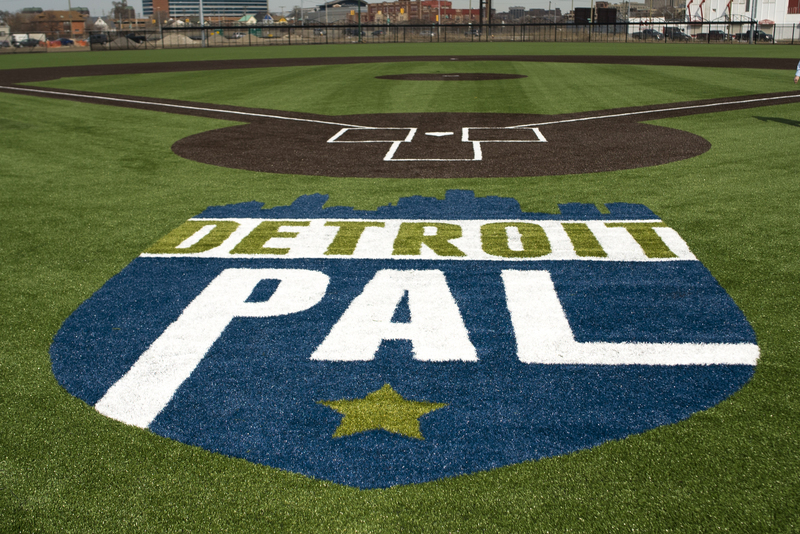 The Corner Ballpark presented by Adient is Detroit PAL’s first permanent home. In 2015, PAL launched the Kids at the Corner Campaign to raise $20 million towards the redevelopment of the site of historic Tiger Stadium. 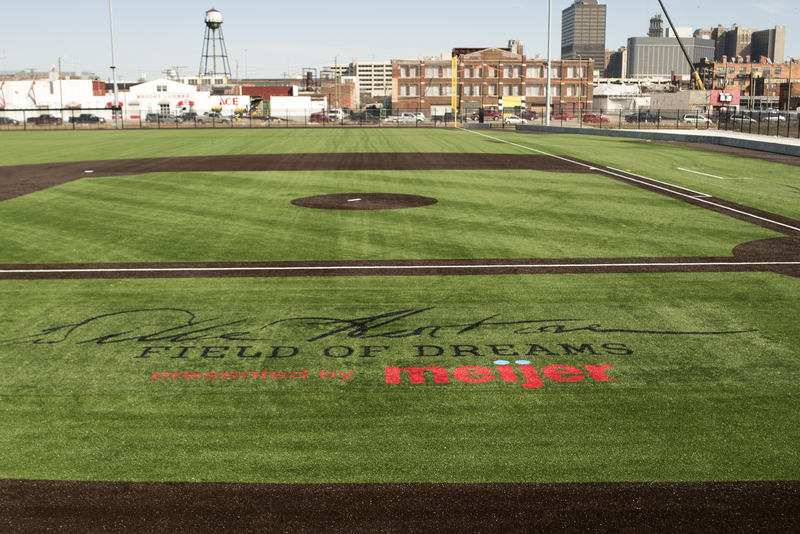 The field at the stadium is named the Willie Horton Field of Dreams presented by Meijer. This field will give the next generation a chance to play where some of the greats played! The field will host baseball, softball, T-ball, Coach pitch, football, soccer, cheer, and more throughout the year. Our hope is that all of our PAL participants have the opportunity to play at this state-of-the-art stadium. Detroit PAL remains committed to the neighborhoods and will continue to program at every corner of Detroit. 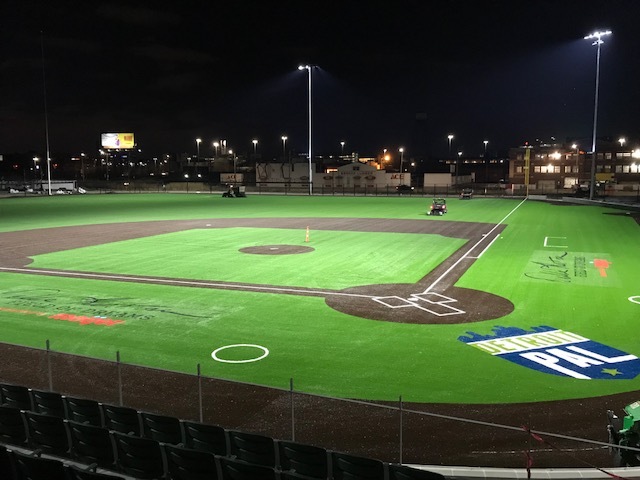 For more information on how to host an event on the Willie Horton Field of Dreams presented by Meijer or in our Banquet Center, please click here.